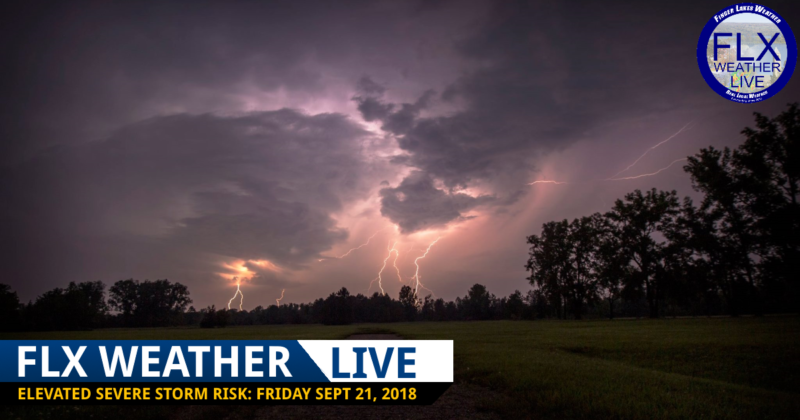 Live severe thunderstorm coverage for the Finger Lakes region of Upstate New York on Friday, September 21, 2018. 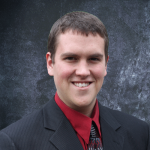 The live video will begin at about 6:15 pm. 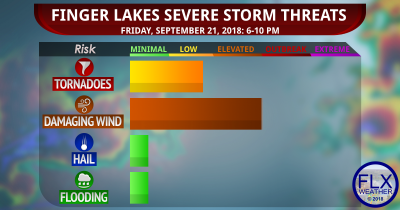 Click here for a larger version of Finger Lakes Weather’s live, interactive, mobile-friendly radar. 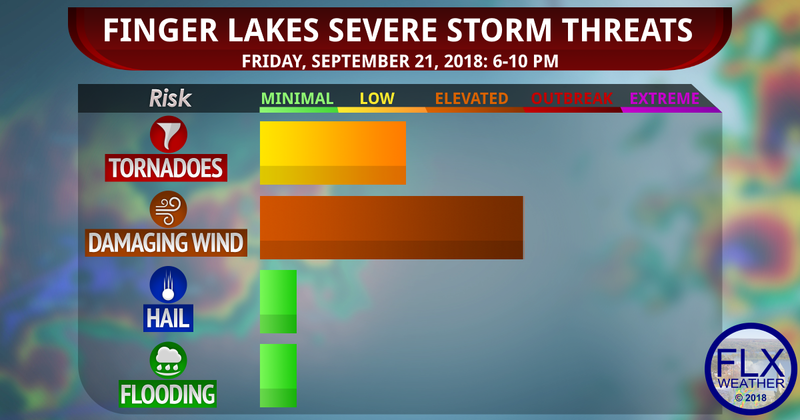 Damaging winds are likely tonight in the Finger Lakes. A tornado or two will also be possible. Hi, it’s been windy all day, but I went into Ovid around 4 pm and saw one tree had blown down in someone’s front yard already by then. I usually park beneath my spruce tree, but on second thought parked up near the house when I came back home.